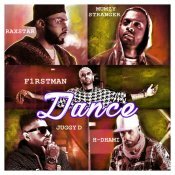 At F1rst Music are proud to present the highly anticipated brand new banger released by F1rstman entitled “Dance” featuring H-Dhami, Mumzy Stranger, Raxstar & Juggy D!! BBC Asian Network presents The Legalised Project to celebrate twenty years of the iconic Panjabi MC British Asian album, Legalised. 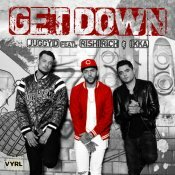 Universal Music India are finally proud to present the long awaited brand new smash hit single released by Juggy D entitled “Get Down” featuring Rishi Rich & Ikka!! 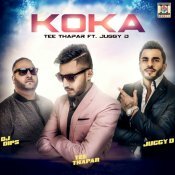 Moviebox are proud to present the highly anticipated debut smash hit single released by Tee Thapar entitled “Koka” featuring Juggy D & DJ Dips!! 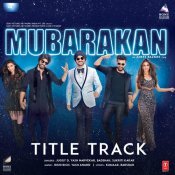 T-Series are proud to present the brand new title track for the upcoming Hindi movie “Mubarakan” released by Juggy D, Yash Narvekar, Badshah, Sukriti Kakar & Rishi Rich! 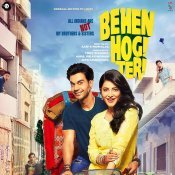 Zee Music Company are proud to present the brand new single released by Juggy D entitled “Jaanu” featuring Shivi, Raftaar & Rishi Rich! ARE YOU Juggy D? Contact us to get a featured artist profile page.